Our Online Optical store is ready! 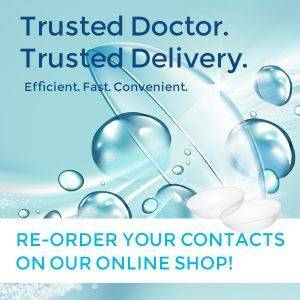 Select the link below to order your contacts online. Click here Contact Our Optometrists and Vision Centers.